*ATTENTION INVESTORS/BUILDERS* Looking for an excellent opportunity to fill the time between projects? 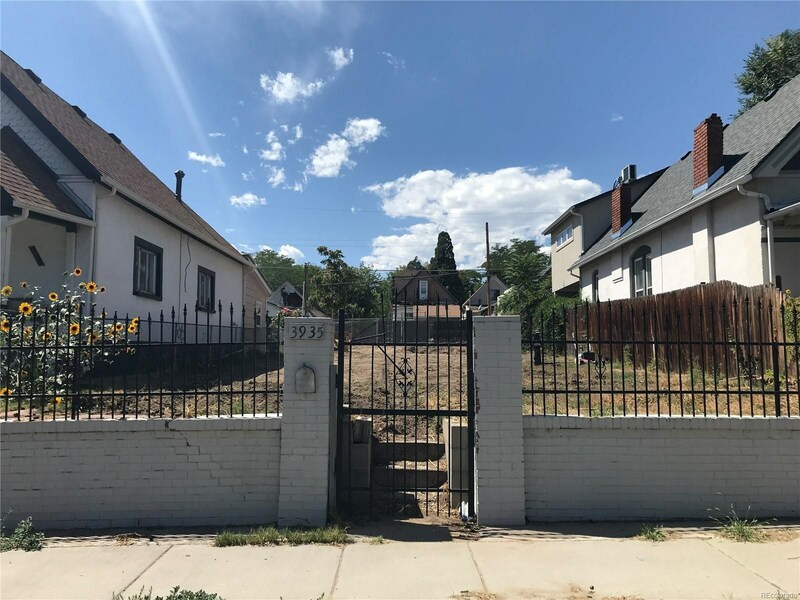 Scraped, buildable lot in Sunnyside ready to start construction immediately after closing. Fully approved by the City of Denver with the permit ready to be picked up. 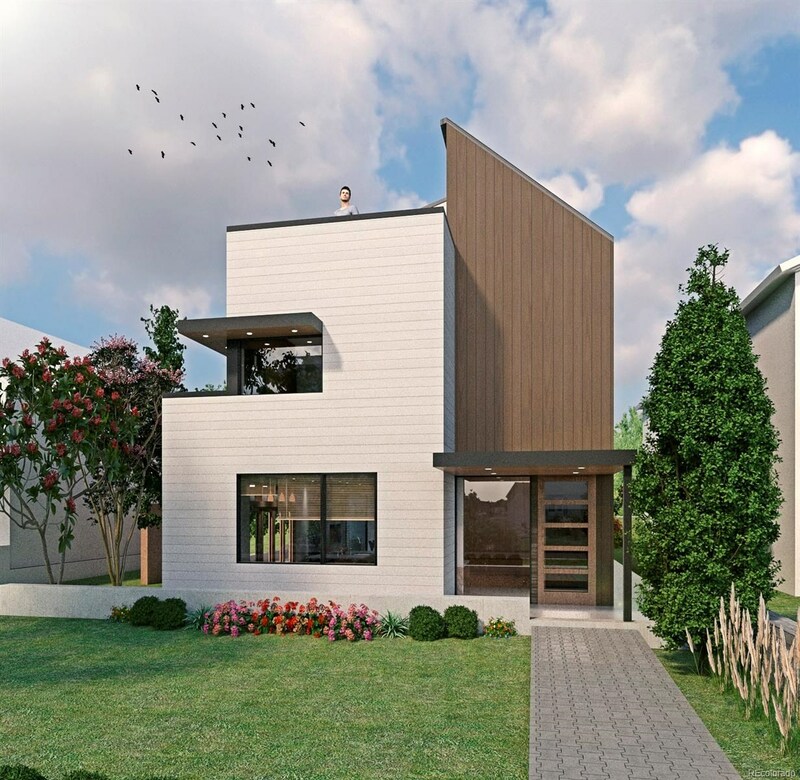 Package includes SDP, Architectural, Electrical and Structural plans for an almost 3,000 SF 4 bed/5 bath Single Family Home with 2 car garage. Entertain on the roof deck with stunning city and mountain views. Only 0.4 mile to the 40th/Fox light rail station. Easy access to both I-25 and I-70, bike path access to the South Platte and Cherry Creek bike trail system. 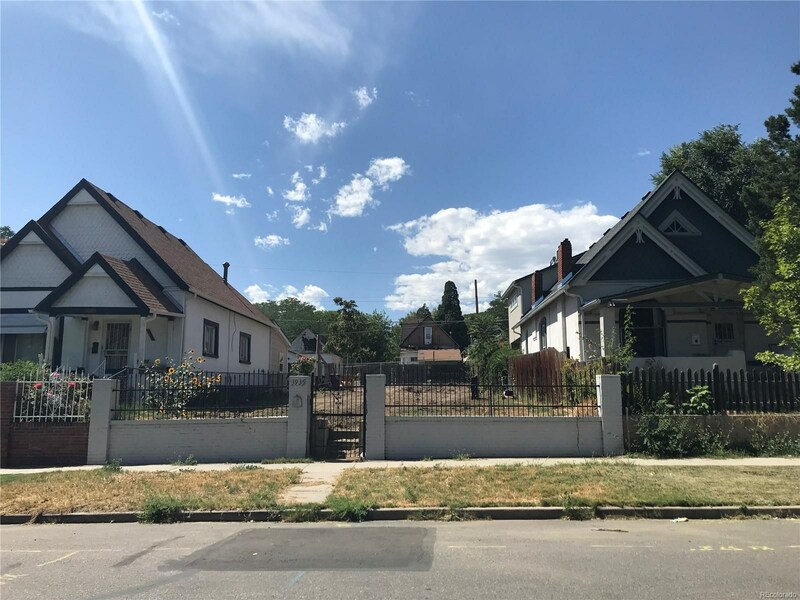 If you are looking for walkability in a fantastic neighborhood that’s walking/biking distance to all that Lo Hi and Sunnyside has to offer, look no further.